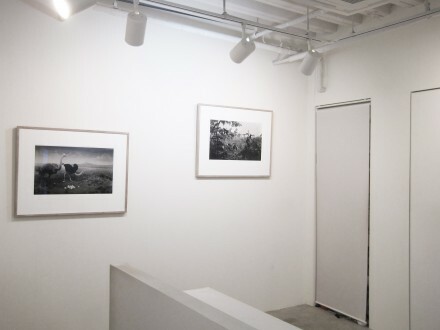 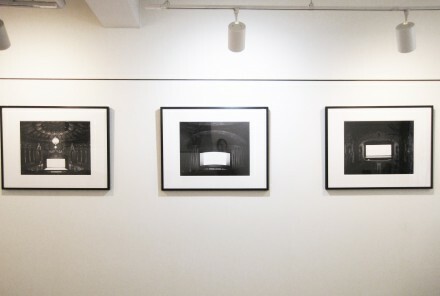 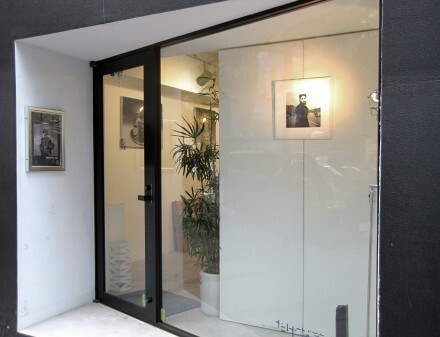 gallery summer collection MONOCHROME | たけだ美術 Takeda Art Co.
Takeda Art Co. is now exhibiting a photograph collection which visually cools you down. 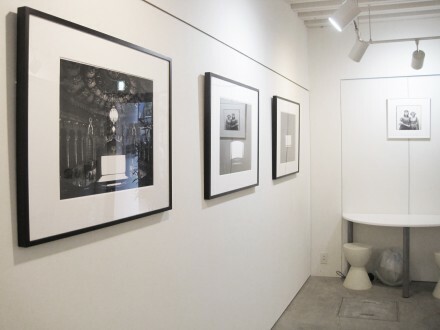 The exhibiting pieces include Hiroshi Sugimoto of his best period,Jeff Koons showing in photographic works, and our best Hiroshi Watanabe collected from the series of Real Venice. 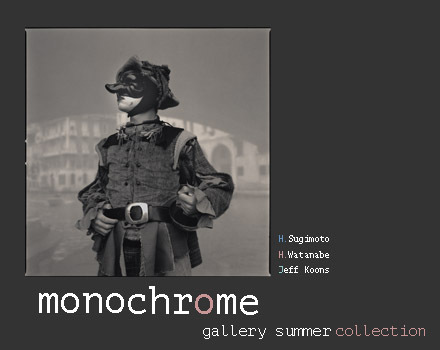 We hope you can refresh in our calm atmosphere of monochrome in this hyper hot summer.